Yayyy I bagged the liebster award and this is my second blogger award. The first was the blogger recognition award. I know today isn’t Friday but I have to post this now because i have already prepared posts for the rest of the year. I was nominated by the amazing Peace of Cliquetalk. Peace is super funny and I always laugh till I’m teary whenever I read her blog post. Dear Peace, I am a very big fan. 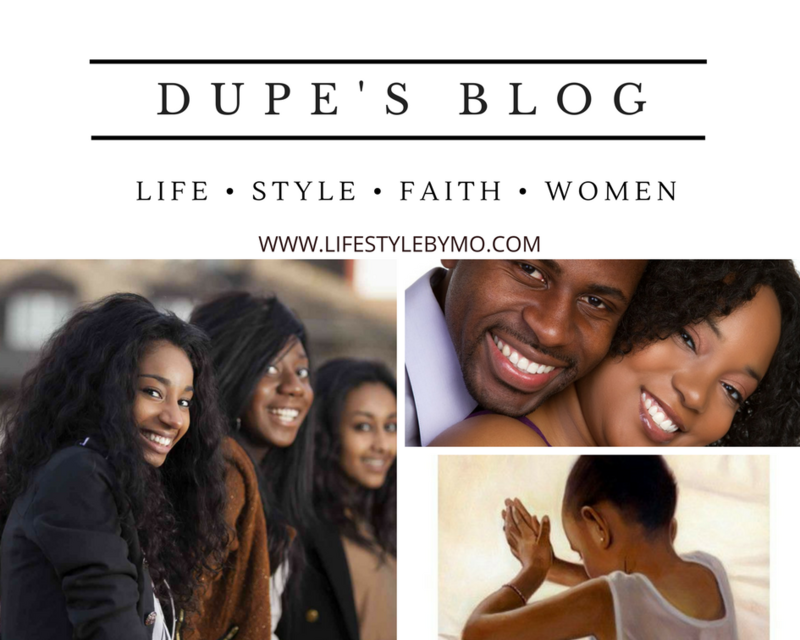 Check out her blog please. The Liebster Award is a blogger award for new bloggers or those with a small following (I am none of these but I acknowledge the award, regardless). It is a way of giving new bloggers some recognition and encouragement for their hard work. Everything. Environment, culture, home, school, emotions, boredom, cups, plates, everything. 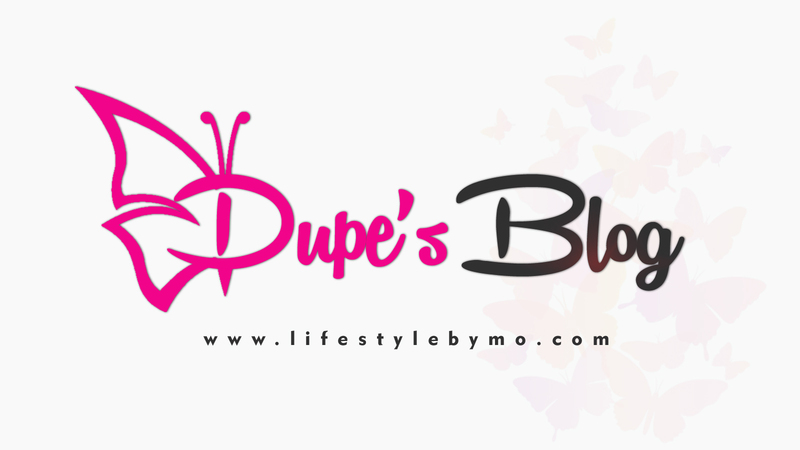 Where do you see yourself 5years from now in the blogosphere community? At the topmost part of the blogosphere. If yes, how do you conquer it? I write anyways, i write it away. Quite supportive, I have amazing people around me. Every blogger that comes across this. Xoxo. My question for you guys. Who are your mentors/role models in the blogosphere? What are your blogging goals for next year? I love family; I can’t wait to build my home with my husband and have kids. I’m yet to discover my temperament. Haha.. I love family too and can’t wait to see how my kids look like..
Congratulations on the liebster award! I know so well that this is the beginning of greatness to come! You’re an exceptional and extraordinary blogger! Cheers to much more this season and always!! !